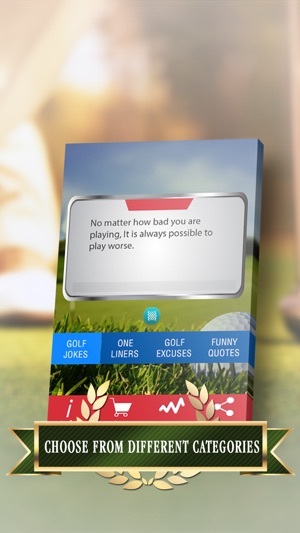 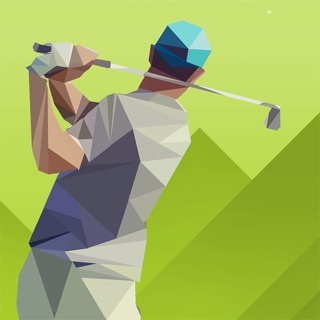 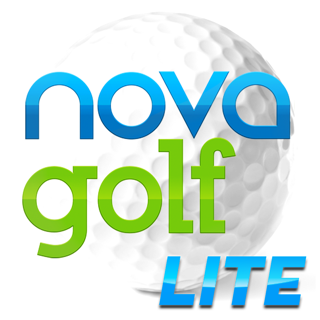 "The funniest golf joke app by far!" Download Golf Jokes Ultimate - the all-new jokes app for golfers! 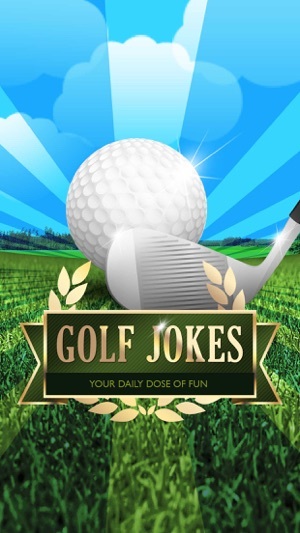 Packed full of new jokes, quips, one liners and funny quotes to share with your golf buddies. 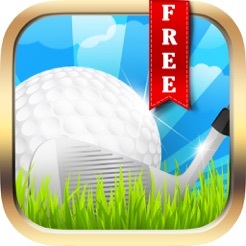 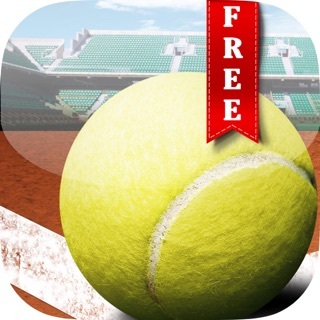 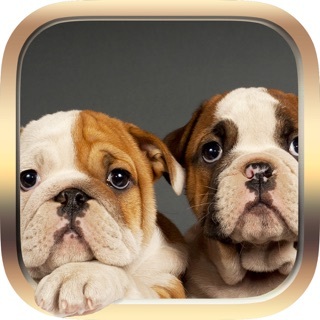 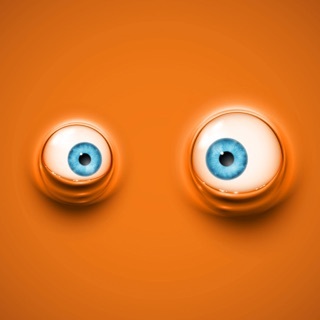 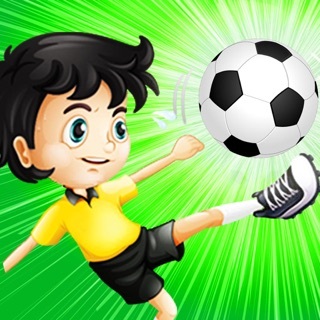 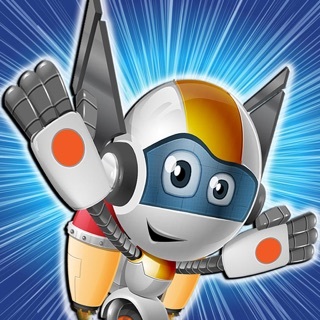 With different categories to choose from, you will have loads of fun with this app. 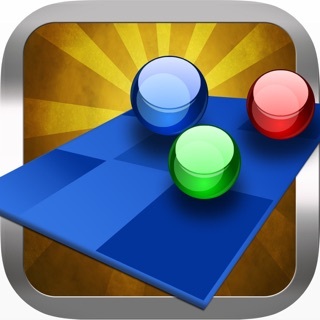 Marble Mayhem FREE - Catch 100 Balls!